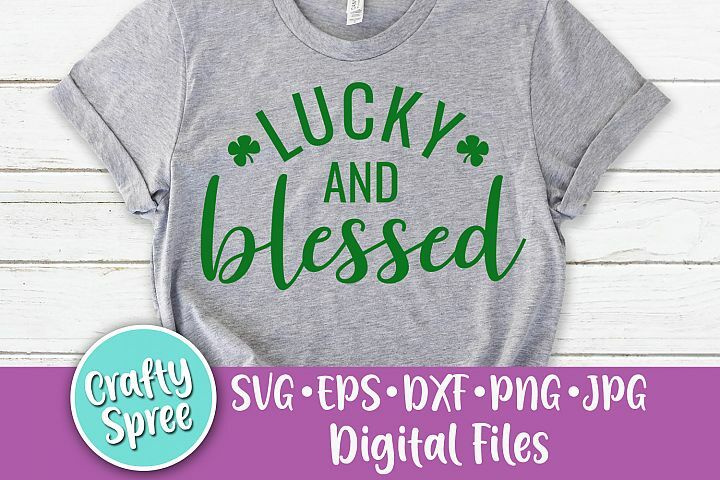 This St. Patrick's Day bundle includes 5 design files. 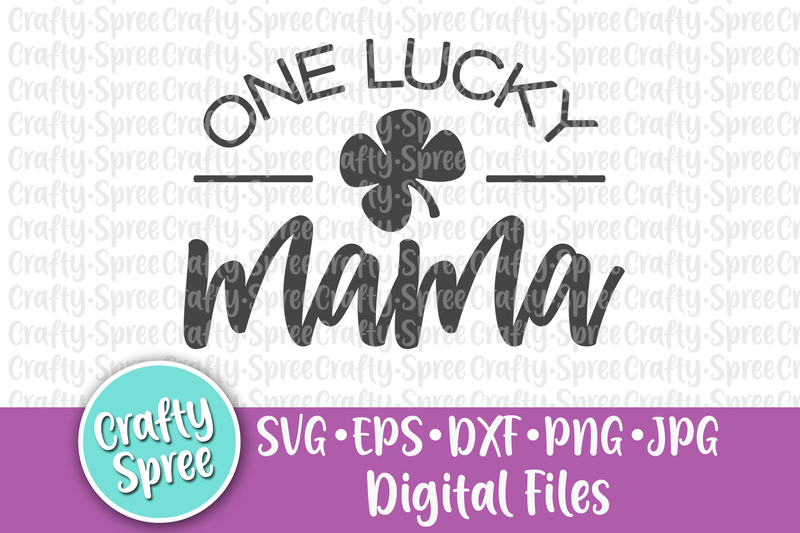 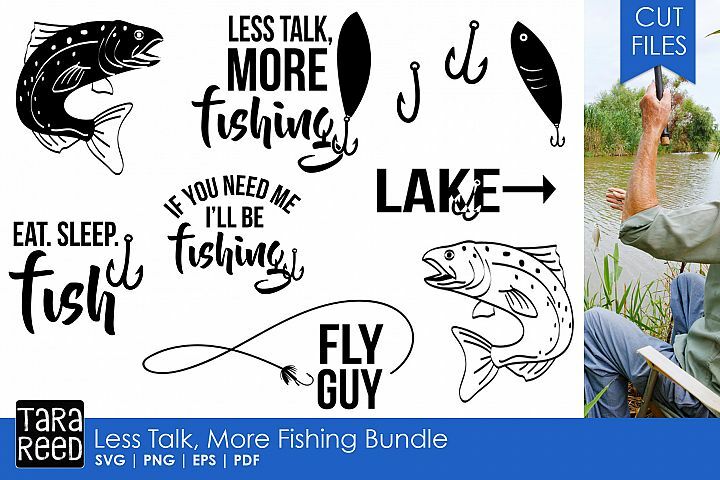 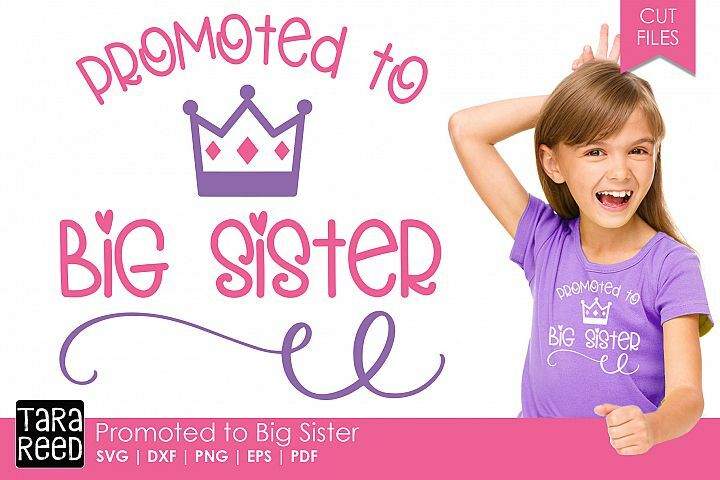 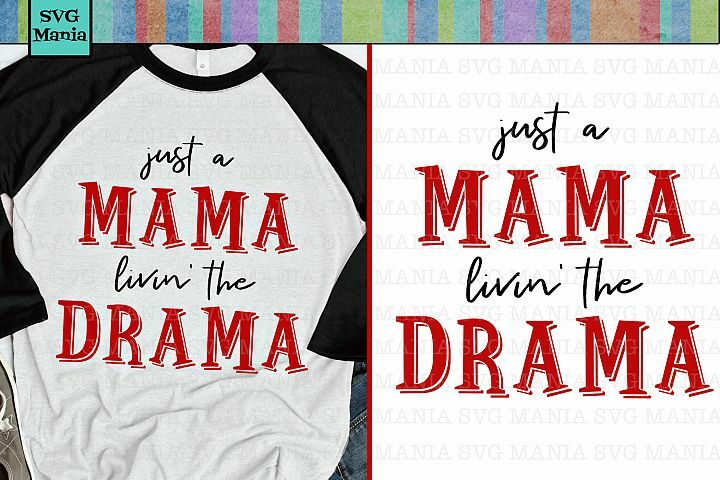 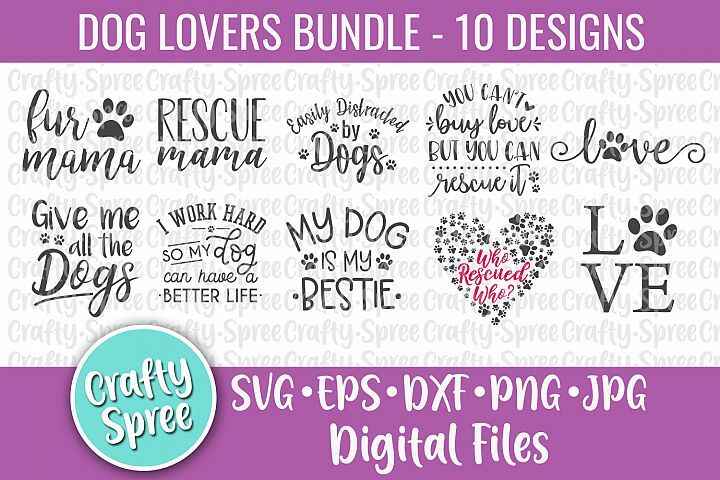 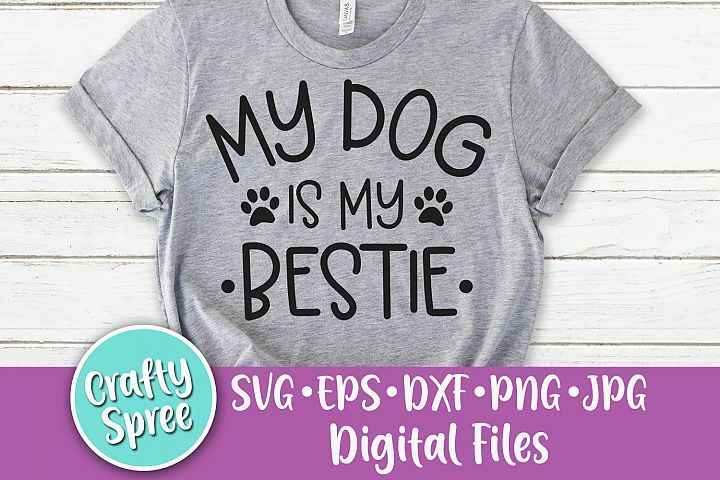 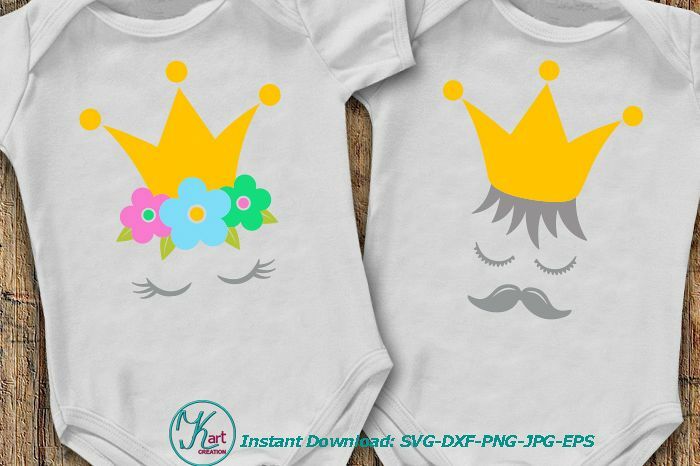 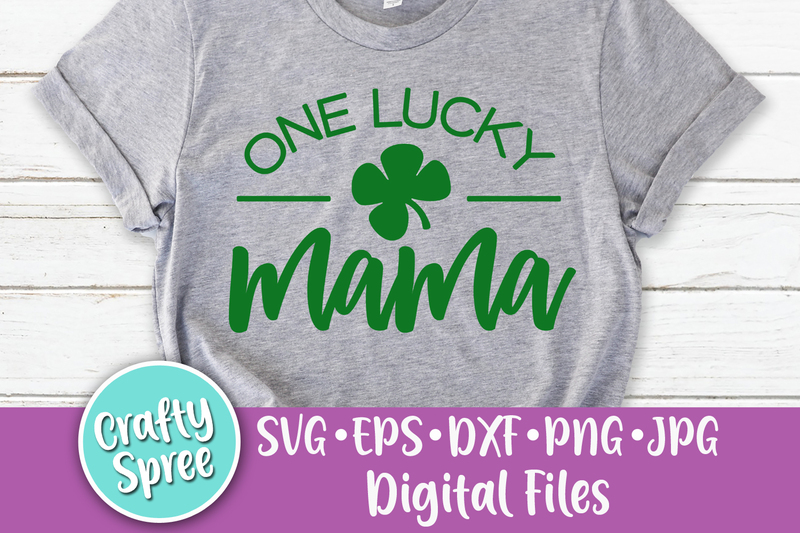 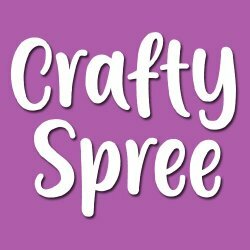 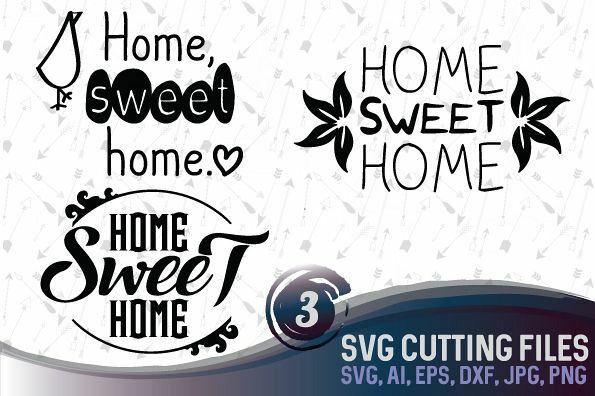 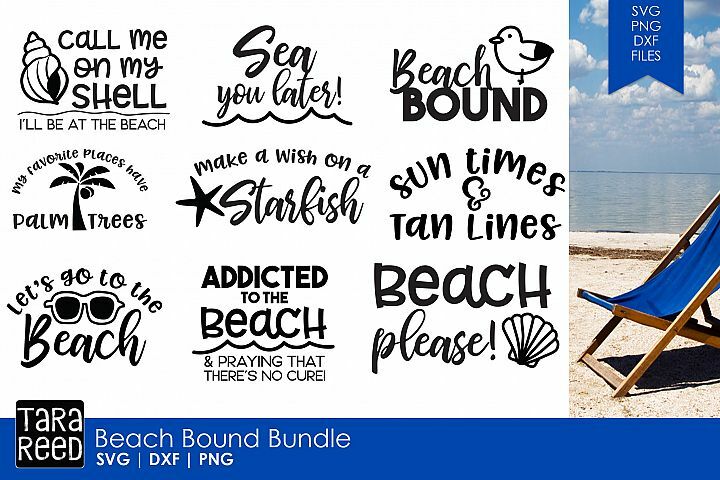 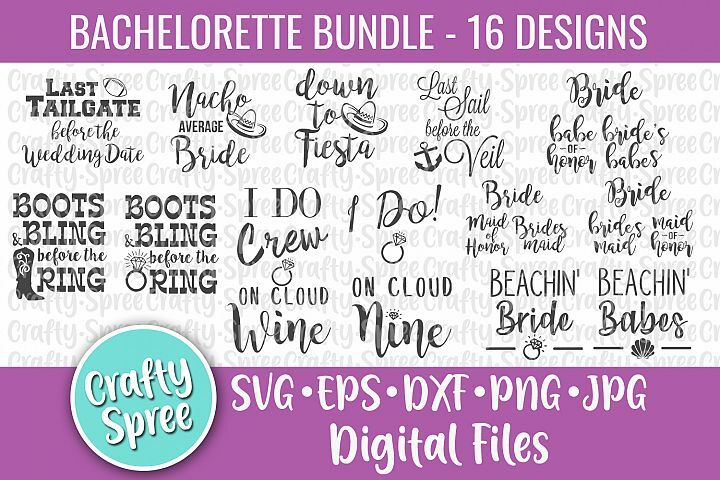 Digital files that are meant to be used with a craft cutting machine such as Cricut or Silhouette or with sublimation crafting. This is a DIGITAL product and you will not receive a physical product. 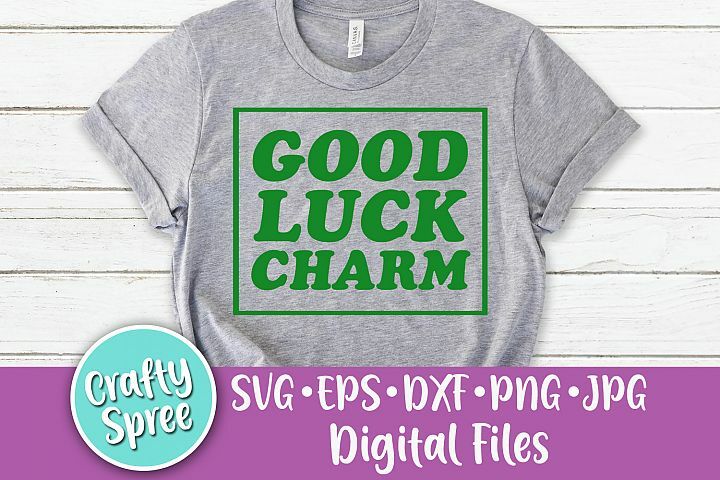 You will receive the file via Etsy download. 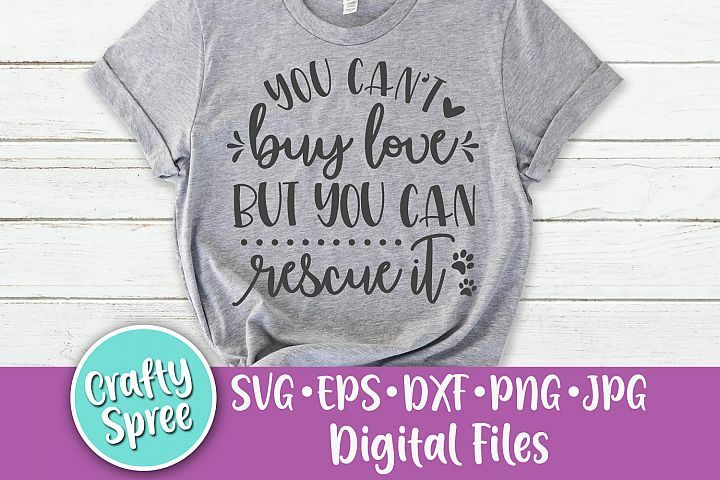 Because of the digital nature, all sales are FINAL.